Increase efficiencies within your data management processes to better serve your communities. 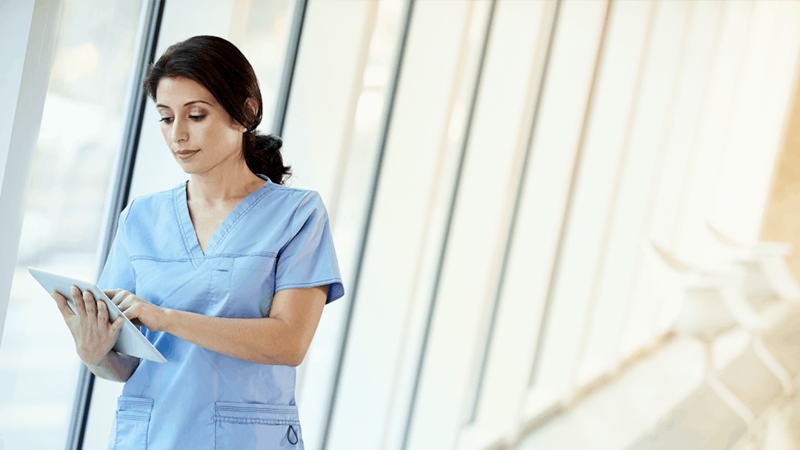 Healthcare professionals turn to Smartsheet to modernize and improve existing workflows, streamline and scale repetitive processes, and securely share personally identifiable information and protected health information within their departments. Create a standard process for your testing procedures and trial management. Easily and efficiently organize contracts, timelines, and results. Securely track and manage physician certifications and licenses, to ensure that your organization’s physician’s credentials and insurance information are up-to-date. Improve visibility into the construction and management of new clinics. Easily communicate project status and outstanding items across teams. Streamline your onboarding process to more quickly and effectively onboard new employees. 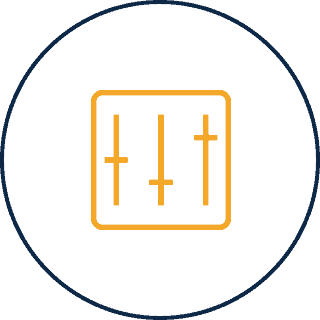 Accelerate deal closure by enabling collaboration and creating a process that is easily adoptable by all stakeholders. 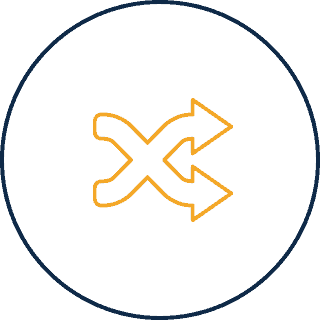 Seamlessly manage merger transitions and acquisition changes. Share personally identifiable information (PII) and protected health information (PHI) in an easy and secure way. Implement secure methods for managing confidential data. Self-service reports and dashboards provide real-time visibility into resources, status, and performance, so you can rapidly align operations to strategy. 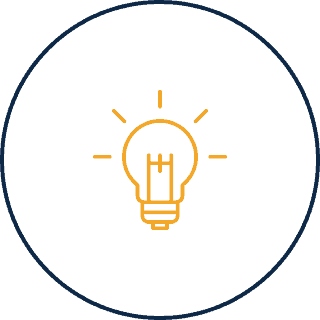 Smartsheet gives you complete control to make changes or enforce structure for your collaborative work — no coding required. The Smartsheet interface is familiar and designed for how people really work, leading to rapid and broad adoption across your organization. From big picture progress to detailed execution, Smartsheet helps healthcare professionals focus on what matters most. Health care customers share stories and solutions at our annual customer conference Smartsheet ENGAGE '18. Read about our HIPAA compliant solution that expands options for healthcare providers. 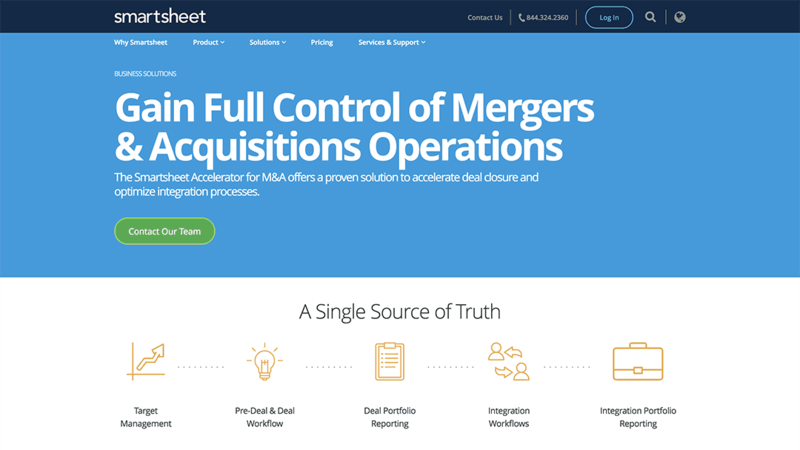 The Smartsheet Accelerator for M&A offers a proven solution to accelerate deal closures and optimize integration processes. Let’s talk about how we can help your business get more done.